Sleeping pills can be addictive and harmful to your body. Here are some natural sleep remedies to help you sleep better without medicine. 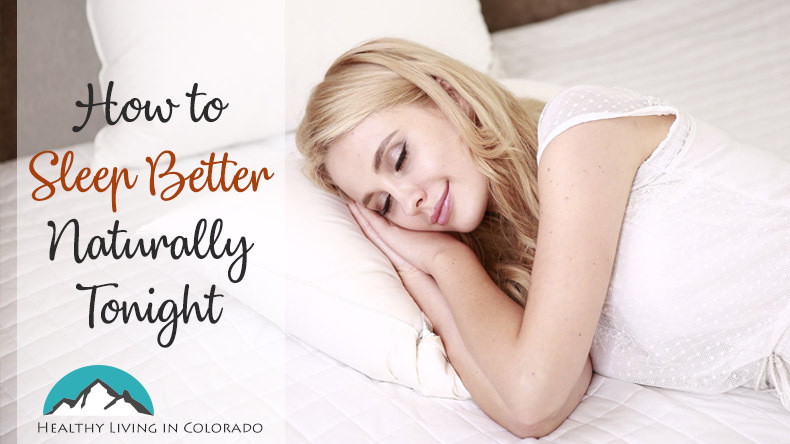 For the last several years, I have struggled on and off to get good sleep. I first remember having a hard time sleeping consistently when I was pregnant with our first child. I felt huge, rolling over was hard, and I had to pee a lot. Then after she was born, there were all the middle of the night feedings. Once she was out of that stage, I slept with one ear open in case she needed something during the night. Then I got pregnant again. You get the point. So I have become an expert in this field sadly and spent quite a bit of time trying to find the right insomnia cure for me. For several years, I would always have prescription sleeping tablets or over the counter sleep medicine on hand. I would take it after a few nights when I could not get sleep. I also tried earplugs and sleep sounds, which help some. But I needed something stronger. 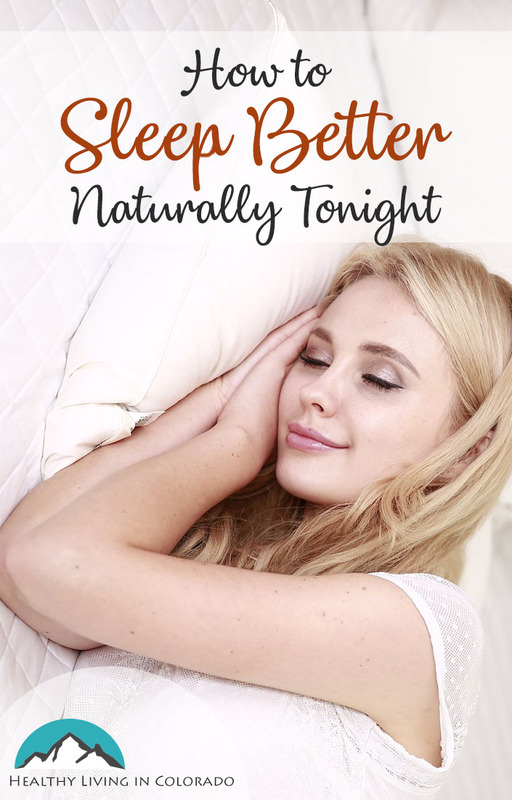 As I began getting healthier over the years, I really wanted a natural sleep aid for insomnia treatment. Magnesium has many benefits, some of which include calming anxiety, relieving constipation and muscle aches, and it can help your heart, just to name a few. So a magnesium sleep aid may be a good idea for you for other health reasons as well. But it is also one of the best home remedies for insomnia, so why not take it before bed? It really did help me sleep better. The only issue I ran into was that it would upset my stomach sometimes in the morning when I took it in pill form, which has happened to others as well. But if your stomach can handle it or if you use the lotion, I do recommend good quality magnesium before bed to help you sleep. Valerian root can be found on this link or at any health food store. It has helped me get a good night’s sleep through the years. Besides it being all natural, a valerian sleep aid can also benefit you by calming anxiety, lowering blood pressure, easing menstrual cramps, and improving stress. If you would like to read more about it, you can check out the article by Dr. Axe. Lavender and bergamot, in essential oil form, are other good insomnia remedies. These natural remedies for insomnia can be used a few different ways. You can put a couple of drops on a tissue and place it between your pillowcase and pillow. The aroma can help you sleep better. You can also diffuse a few drops of it in water if you have an essential oil diffuser. But the way I use it is by putting lavender essential oil on the bottoms of my feet. Our feet don’t have sebaceous glands on them like the rest of our bodies do, meaning it soaks into our skin more effectively. Personally I find this to help a little bit. 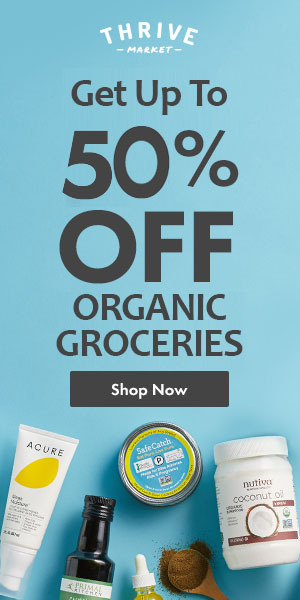 But if I am really in a season of not sleeping well, I need to combine essential oils with something else on this list as well. But for a nightly routine, it works just fine. Dream is natural sleeping pills that I really enjoy. These natural sleeping tablets have Valerian Root, Hops Flower, Skullcap, Chamomile Flower, Passionflower and Melatonin in it. Dream natural sleep supplements have benefited me really well for me in terms of going to sleep faster and staying asleep. Yet it is mild enough to not cause grogginess or upset stomach the next day. I have recently been using CBD oil for sleep and pain, and so far it’s working well. I have used CBD oil twice a day (morning and night) and have begun to see my sleep improving while still diffusing essential oils. I use Hempworx oils, which are organic and have <0.3% THC. The THC is how people manipulate hemp to make them high. Having this low level means it won’t make you feel high at all. I have tried other healthy sleep habits like eating certain foods, avoiding caffeine and sugar, not watching TV or being on my phone before bed, and many other things. These may help a little, but honestly, the things to help you sleep I have listed above are the ones that have worked best for me consistently through the years. If you are having a hard time sleeping due to a cold, read my article on how to prevent a cold naturally that you can try next time you feel like you’re coming down with something. And having plants in your room can also help soothe you and keep the air clean. Here is an article on 7 Healthy and Low-Maintenance Houseplants. Sleep is a blessing, and we all know that we need it to function properly, to let our brains and bodies rest, and just so we won’t be easily frustrated at work the next day. I hope these tips to fall asleep help you. Please post below what works for you. I may give it a try! And don’t forget to share with a friend who might benefit from this information or on Pinterest. You’re welcome. I hope you find a natural solution for your little one. I swear by magnesium, and I believe many people would benefit by using this mineral as so many are deficient. After I started taking it I had better sleep. I work nights so I sleep during the day, and I would always wake up hungover, and my head felt funny, but when I started taking magnesium I feel fine now when I wake up. That’s amazing! I’m glad magnesium has worked for you. I want to try the lotion since the pill upsets my stomach. I hear you about sleeping with one ear open. I don’t think I’ve had a solid night’s sleep since my first child was born (almost 5 years ago). My husband tried Valerian Root but I don’t take anything because I’m always a bit nervous that I won’t wake up if they would need me in the middle of the night. Great post! Thanks for your kind comment! Valerian root is pretty mild. Maybe you could try it one night and let your husband be “on duty” to see how hard you feel like you slept! Great info!! I’m wanting to get off my rx sleep medicine and would love to try some of these ideas.